Special Thanks to Navitat for their hospitality and kindness. Seeing the Blue Ridge Mountains from your point of view was an unforgettable adventure! The Blue Ridge Mountains are almost 500 miles long, and have an area of 80,000 acres–so understandably, there are so many sights to see and things to learn from the region that we couldn’t show you all of them! Here are a few of our favorites that didn’t make it into the series. All along the Blue Ridge Parkway, travelers can find preserved houses from different time periods, offering windows into the past. These include a pioneer log cabin, an Irish immigrant’s plantation house, and the preserved home of author Thomas Wolfe. 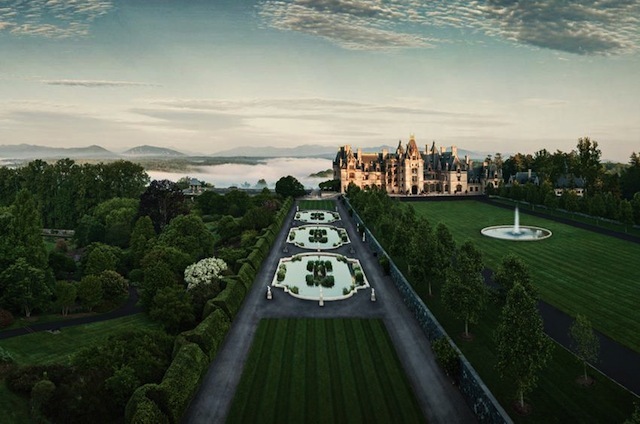 The Biltmore Estate, on the other hand, is a 250-room mansion built by George Vanderbilt, grandson of Cornelius Vanderbilt, the railroad tycoon. It is the largest home in the US, and the grounds house a winery, along with 8,000 acres of gardens and trails. Where Does the Blue Color Come From? 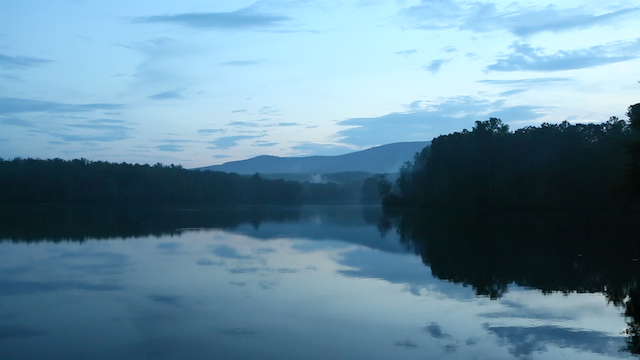 The bluish haze that hangs over the Blue Ridge Mountains is the source of its name. Scientists have concluded that it comes from a certain molecule released by the trees called isoprene, which reflects blue light to create the haze seen over the mountains from a distance. Some have speculated that the presence of this chemical in the air prevents the leaves on trees cool and prevents them from overheating, making it easier for the trees to perform photosynthesis. Around the end of the 19th century, there was a massive blight that drove the chestnut trees that were integral to the Blue Ridge ecosystem near to extinction. This, along with over-hunting by humans, put many native species in great danger of being wiped out. 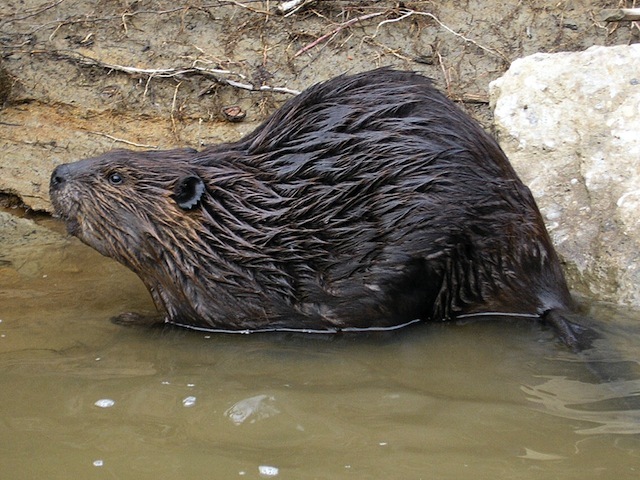 Beavers in particular had to be reintroduced into the environment in the 1930s after entirely dying off. 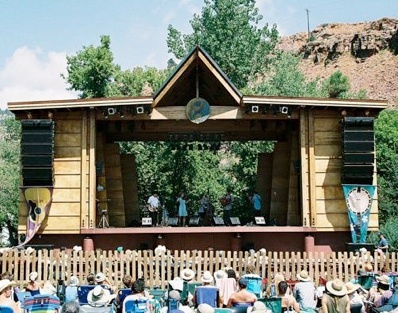 The style of bluegrass was born in the Blue Ridge Mountains–pioneer family bands and town music groups in the North Carolina region of Blue Ridge developed it out of blues, a new genre at the time, and out of folk music traditions from their homelands. Our time in the Blue Ridge Mountains was jam-packed with new experiences. Come back next week for our Best-Of episode, where we revisit the highlights of our journey!